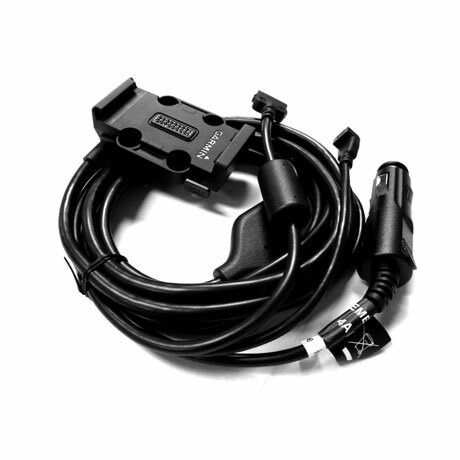 Charge your Garmin aera 500/510/550/560 and GDL 39 all from your aircraft's cigarette lighter receptacle. The cable as a Y-connection at the end so you can place the GDL 39 on your dash and your aera portable GPS in a different location. Receive ADS-B benefits with Garmin's replacement cable.